Teletalk Internet Offer [Update & Low Price Pack]! In the new year, state-owned mobile operator Teletalk brings affordable internet packages. Postal, Telecommunication and Information Technology Minister Mustafa Jabbar inaugurated the package in the capital’s auditorium on Sunday. Mostafa Jabbar highlighted the need for internet accessibility and expenditure protection to reach the benefit of IT in all the sectors of the country. Bangladesh has established a milestone of success in information technology. In the last ten years, Bangladesh has set an example in the world. 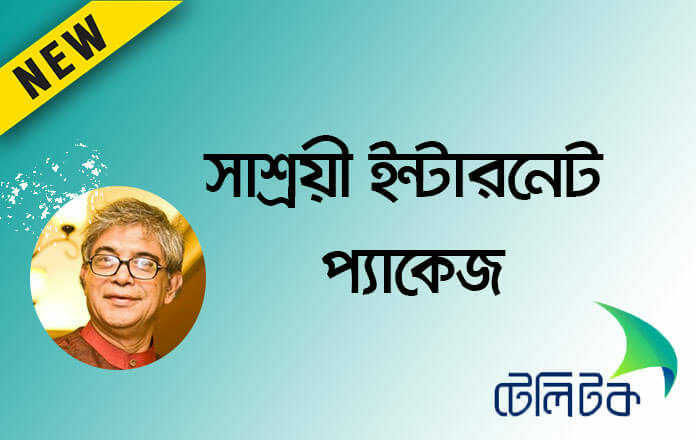 All Teletalk’s new Internet offers package and activation code, Bangla new year’s new internet package of Teletalk opens. All Internet Packages in Teletalk 2019. These packages are available for any prepaid and postpaid customers of Teletalk. Recharge exactly the given amount. The Price is including all taxes. Write the shortcode in the SMS option and send to 111.